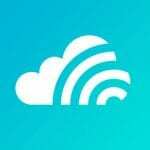 Skyscanner is the official application from the same site. The purpose of the application, as well as the site, is to help you find the cheapest air tickets in any direction. All you need to do is to choose the departure city and destination, and also the dates of the trip. 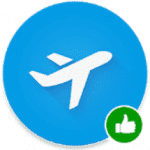 In a few seconds you will see the results – offers from various airlines selling tickets in your direction, sorted by price. And although by default the results are sorted by price, you can apply different filters. For example, you can choose offers only from certain airlines or specify the time of departure. The application is looking for air tickets among the offers from more than a hundred companies from around the world, including Iberia, Ryanair, Air Europa and so on. 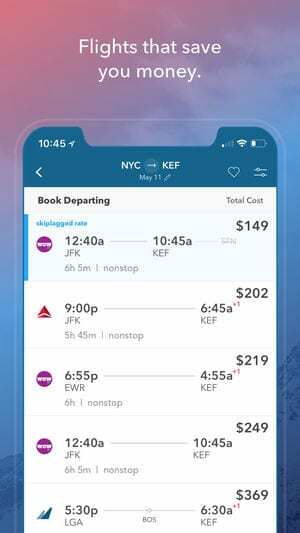 Despite the fact that the application is completely free, it has no agreements with any airlines, so it always shows the cheapest flights regardless of which airline they belong to. 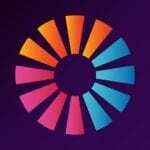 The application will select the best option within a few seconds. Book the next trip and get bonuses. The program works in more than 30 languages. Skyscanner is a very useful tool, especially if you fly frequently. With it, you can plan your trip using your device in just a few minutes, and at the same time, if you’re lucky, you’ll save well. 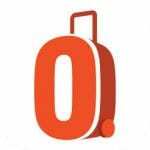 Join millions of travelers, compare prices, book cheap air tickets and hotels. 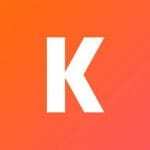 In short, Kayak is a mega search engine that covers all airlines and agencies that provide similar services. The fundamental difference is that Kayak meets all the needs of the traveler, while most other services specialize only on tickets. In general, this is Google, but for air tickets. Search and purchase of air tickets. Here, simplicity, intuition and a natural search sequence are captivating. The choice of the city/airport of departure and destination is accelerated by the autocompletion of possible options. Date of departure implies both the indication of a specific day and the interval +/- 1 or 2 days. It remains to specify the number of passengers and select a class and the application starts to search. Depending on the selected parameters, the search may take several tens of seconds and you’ll get an access to all available flights. To filter out the least acceptable options, the list can be filtered by several parameters: by an airline, by the presence and number of transfers, by the airport of departure and arrival, naturally, by price, as well as by flight duration. 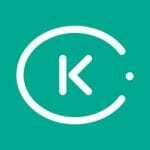 Kayak doesn’t sell tickets but shows the site of the seller, where the user buys a ticket. 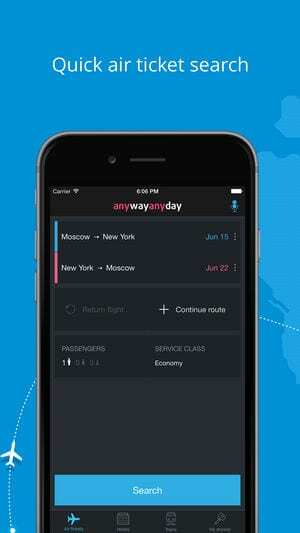 The application remembers all past and upcoming flights and collects information about them in the section “My Trips“. Here you can check with all the nuances of the upcoming flight, recall the details of the flight that you made a week ago, and as a bonus, the app will monitor changes in prices for the upcoming flight and report about them in the form of notifications. Also, the application is able to remind of all changes in flights in real time, and with the help of the application, you’ll get the info earlier than it’s displayed at the airport. To be honest, with the many features and capabilities that the Kayak mobile application provides, the most surprising is its clarity and (even more surprisingly) compactness. 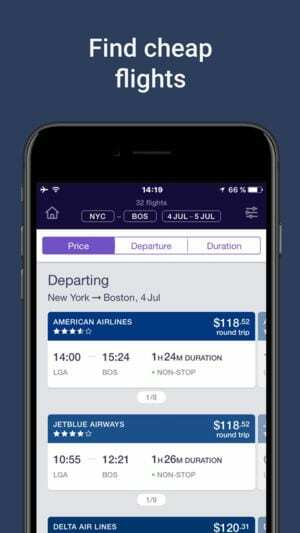 You can find the best air tickets even without the experience of air travel, in the momondo application. Due to the interactive chart and the list of favorable prices from different sites you can choose the best dates for flights. Your location and a current date are automatically set in the departure point. Of course, you can easily change them if you are going to fly from another city or take tickets for another date. Here you specify the destination and the date of the return flight, if necessary, the number of passengers and class. The search results are divided into three parameters: the cheapest, the fastest and the flights with the earliest departure time. Choose the desired category and see the best offers. To avoid scrolling through a large list of options, you can immediately set filters: preferred airlines, departure and arrival times, number of transfers, airports, ticket type and even booking sites adapted for mobile devices. The matrix of average prices by dates function helps you find the best fares by picking the best combination of departure and return dates. 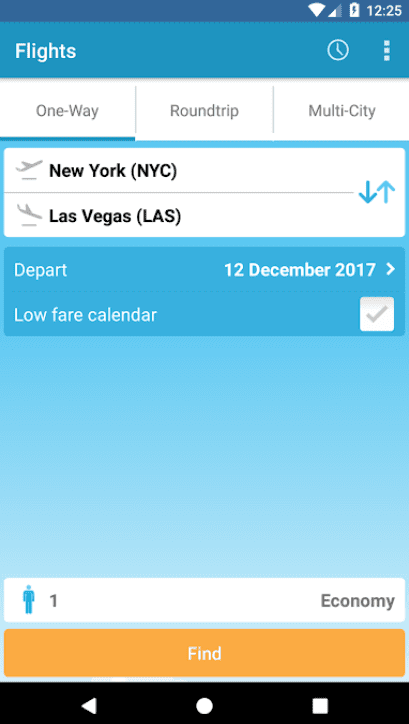 On the momondo calendar, you see the average cost of tickets for different dates and you can choose the most profitable flight. The application immediately offers you to book a ticket on the site with the most favorable price, but if you have preferences for booking services, you can click “compare with prices on other sites”, choose a site that you prefer and order through it. By the way, if before buying you need to provide information about tickets to the person with whom you travel, you can do it right from the application, for example, send an e-mail with detailed information. The momondo application is suitable for both thoughtful people, who prefer booking tickets and planning a stay in advance, and for those who prefer spontaneity. Cheapflights – Flight Search is a convenient application that will allow you to search and book cheap air tickets. The program chooses from hundreds of companies and agencies and opens only the best offers! 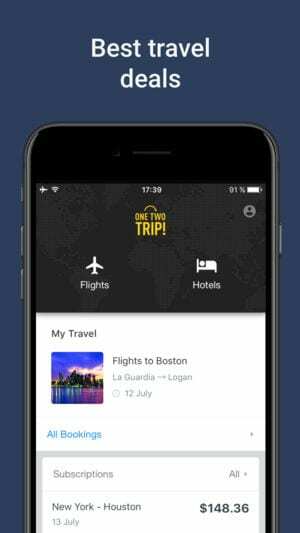 The main features of the application are the ability to compare flights of all world airlines, search for days when the cheapest tickets are offered, find the best flights, comparing prices and viewing diagrams. You can save the results to return to them later and book your ticket. Millions of customers every day find the most beneficial offers. Become one of them, go for a trip at the last minute. Download the program and travel the world cheap! This is not just another service for finding cheap air tickets. 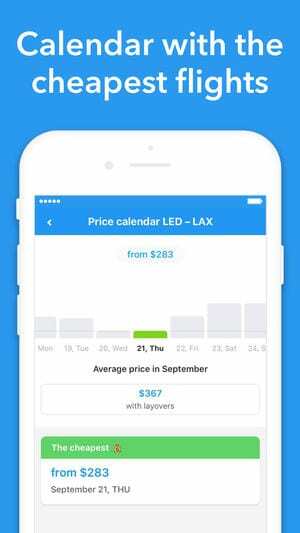 Hopper can tell you the optimal time to buy tickets for your trip. Hopper analyzes millions of air companies daily to maximize predictions of changes in their cost. The application interface is minimal and clear, and navigation is carried out through four sections: Dates, Prediction, Tips, Flights. First of all, you will need to specify your location to search for the nearest airports. Further, by selecting departure and destination points, you will receive detailed information for planning the ideal trip. Just two tabs help to find optimal cost: Dates and Prediction. On the first, you will find a calendar, where each date is colored by different colors depending on the cost of the air ticket. The second will tell you about the future prospects of a rise in price or a cheaper flight. There is also a Watch this trip button, which includes notifications about the optimal price for the specified direction. The other two sections contain tips to help you reduce costs by changing the departure airport or traveling with a transfer, as well as the details of the final procedure for buying tickets. 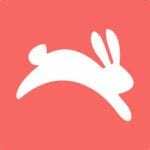 Hopper really will save you from having to spend your time on the daily search for the optimal price, as well as the unpleasant feeling that the ticket could be bought even cheaper. 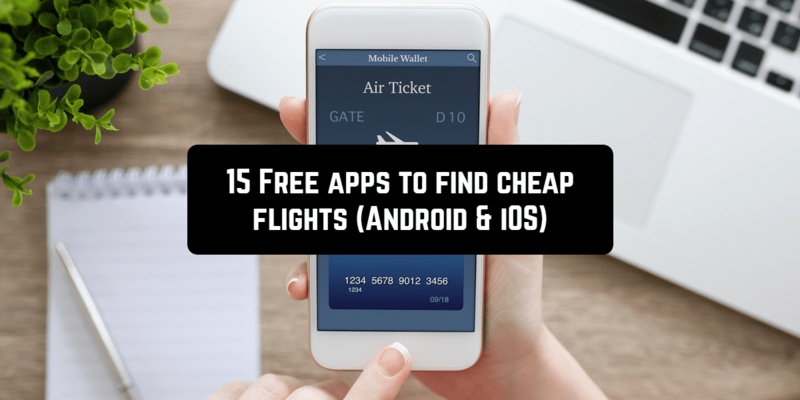 Orbitz is one of the most popular worldwide application for phones to search for cheap air tickets. To date, the service allows you to find and book flights, hotel rooms, cars anywhere in the world. With it, you will quickly find quite comfortable flights and low prices for air travel. Booking is quick and convenient. No more than a minute after payment you will already receive your ticket by email. From unusual functions – saving all steps for planning the route for offline use. This option allows you to save a considerable amount in an expensive roaming. Kiwi.com is a popular resource, designed to book flights to anywhere in the world. The service offers a huge number of options for flights: one-way, round-trip and even several points at a time. The service is easy in use, and a visual calendar with a schedule for changing the cost of air tickets allows you to optimally create an inexpensive route. convenient ways of booking and paying for tickets. You can book a ticket absolutely at any time, for this, you only need to have access to the Internet. 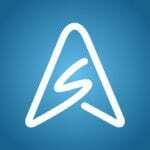 Skiplagged is a convenient service to find the cheapest air tickets. The traveler is offered to purchase a ticket for the flight with an additional segment. Features in the pricing of air carriers can help you to find the cheapest flights around the world. For example, you need to get to Berlin. Choose a flight to Paris with a transfer in Berlin, go to Berlin, take your luggage. As a result of such manipulations, you can fly first class at a price of 2 or even cheaper. Using your smartphone, select the destination, date of departure. Pay attention: with this method of booking, you can not immediately buy round-trip tickets. To buy back boarding passes, you will need to make another order. Usually, there are about a thousand different offers in the search results. So, to find the right one, use the filters. Choose the most suitable cities, determine the class: first or second plus, time of flight, its duration. Lifehack: travel in this way only with hand luggage. 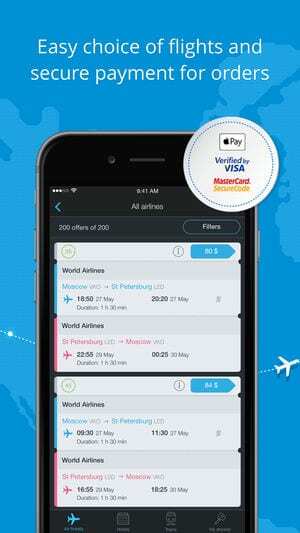 Jetradar is a useful application for mobile devices, where you can find and book an air ticket. You can choose the cheapest option among a variety of different offers. Most airport services and many companies are supported. The order can be registered with built-in tools, this requires a few clicks. A variety of statistical information for certain time periods is available. Any search conditions are set, so each option is selected in detail. 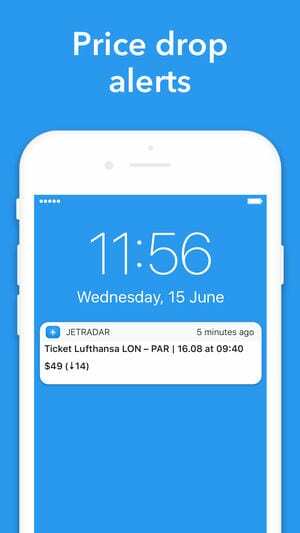 The interface of the Jetradar application is made as simple and convenient as possible. Navigating through the selected sections and menu items is quick. Customer service is available 24 hours a day. The functionality of the application is built in such a way that the user quickly finds a cheap air ticket. 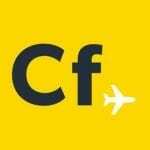 CheapOair offers to search for cheap air tickets, hotel rooms, car rentals in different countries. Checking the status of the flight, weather conditions during the flight, viewing the airport map. 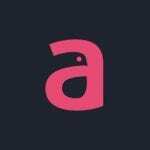 Anywayanyday is a service that allows users to buy cheap air tickets and book hotels all over the world. The first and, perhaps, the most important advantage of Anywayanyday is the convenience of searching, buying and booking. The whole procedure from the first to the last step is intuitive and logical. The program is equipped with a voice search function. It is enough to say the destination and the optimal departure days to the application, as the specified parameters will be immediately placed in the search field. If the user is in the city of departure, then the starting point of the route is not required. The application automatically finds it and adds it to the search. Even the time required to search for tickets doesn’t pass in tedious waiting for the user. When processing data on the screen, the airplane begins to fly, with which you can play, forcing it to move on the screen with your finger. 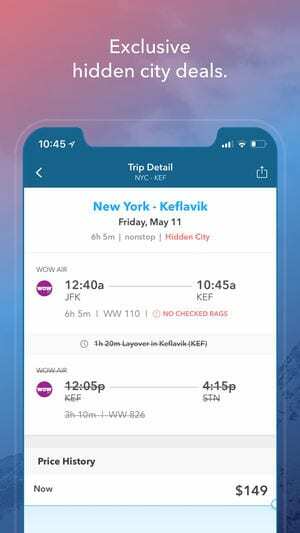 Anywayanyday earned its positive reputation from users due to the quality of service, the convenience of searching for air tickets, the availability of filtering mechanisms and the speed of the application. 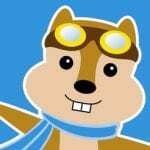 Hipmunk Hotels & Flights is one of the most useful applications for a tourist. 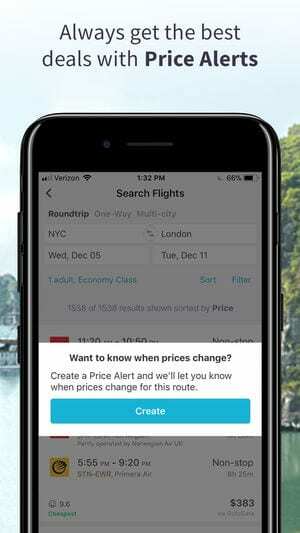 The charm of the app is a very cute chipmunk, but not its influence made us praise the app, but the fact that Hipmunk Hotels & Flights can very easily find airline tickets to any part of the world and a hotel where you can stay. 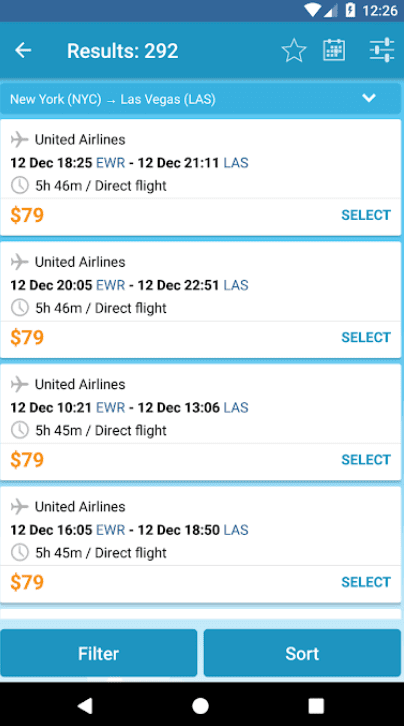 In addition, Hipmunk Flight & Hotel Search searches for and compares prices on various available websites by itself and gives the user ready results. In the first tab of the application, you can find the flight on the planned date of the trip. Then you can simply go to another tab and see all available hotels at the point of arrival. You can also choose the price that suits you and the equipment of the hotel room. In general, Hipmunk Flight & Hotel Search is a great and very convenient application that gives users access to all necessary information. 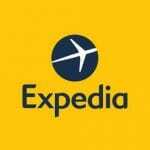 Expedia Hotels & Flights is a useful service that is ideal for travelers! 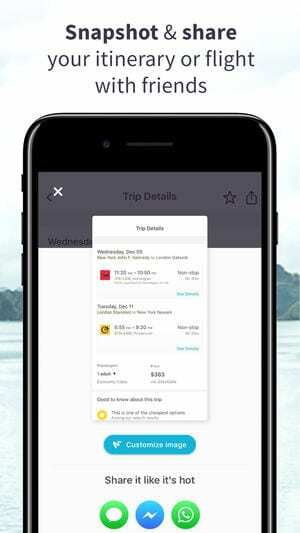 This application is a mobile version of the Expedia.com service. With it, you can book hotels and air tickets, and save up to 40% of the budget. The algorithm of work provides a search for specific cities and additional conditions, whether it is a time period or the number of people. The flight search has an extended range of options. Sorting by ticket price, time of departure and arrival, destination point, flight date – all in the form of visual routes and chains of air travel. The main menu has a modern design that abounds with graphic elements. In the center of the screen, there is a navigation bar, as well as a global map with a thematic selection of cities. To find tickets and hotels, it’s enough to mark the destination and then go to the booking panel. It contains a category with hotels, flights and a book of flights. Expedia Hotels & Flights is one of the best services, which is focused on travelers and tourists. 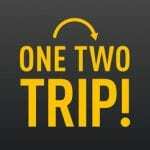 OneTwoTrip! – service that provides the opportunity to purchase air tickets of more than 800 airlines, including low-costers. Regular users receive bonuses for each booking and purchase. The downside of such an abundance of proposals could be the complexity of choosing from a variety of almost identical tickets with minimal differences, but in this case, an additional intelligent filter will help. The user only needs to set the necessary data: a class of service, dates, departure and destination points, number of passengers. Then the clever algorithm automatically selects suitable tickets for the search criteria, sorting them not only from the point of view of the price but also from the totality of other equally important factors. It’s nice to know that you are offered not only the most profitable offers but also flights with convenient connections: you will not see variants with transfers for 15-20 hours. Thus, the most reliable and cheap flights are shown first. When traveling with a family, the savings can be 20%, which is quite good. 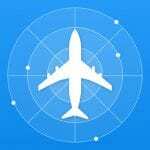 Flights is an application for a quick and convenient search for airline tickets for dozens of airlines and agencies for Android devices. 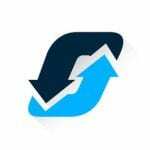 The system helps to find the cheapest offers for the user. After the purchase button is activated, you are automatically redirected to the site of the seller, where you make a purchase. The prices found are indicated without hidden fees, so you can correctly plan the cost of the trip. Please note that information about the reservation or the conditions of return, payment of tickets is on the portal of the airline, where you plan to purchase a ticket. The program doesn’t contain advertising. The system works in 4 languages. Search for a profitable offer is carried out by eight hundred companies.